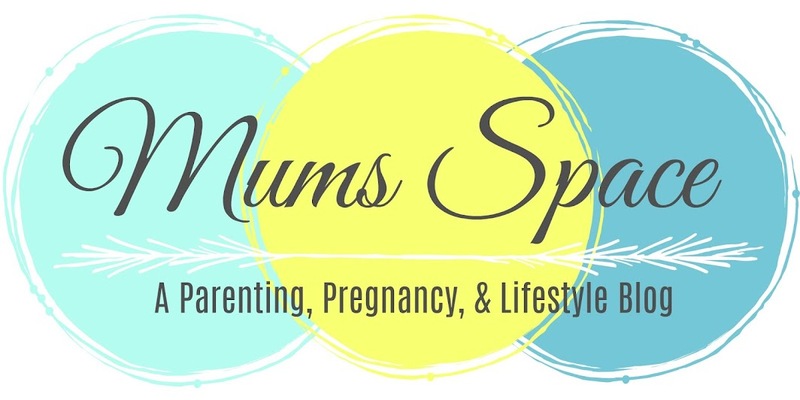 Mum's Space : Get To Know The Family Behind The Blog! 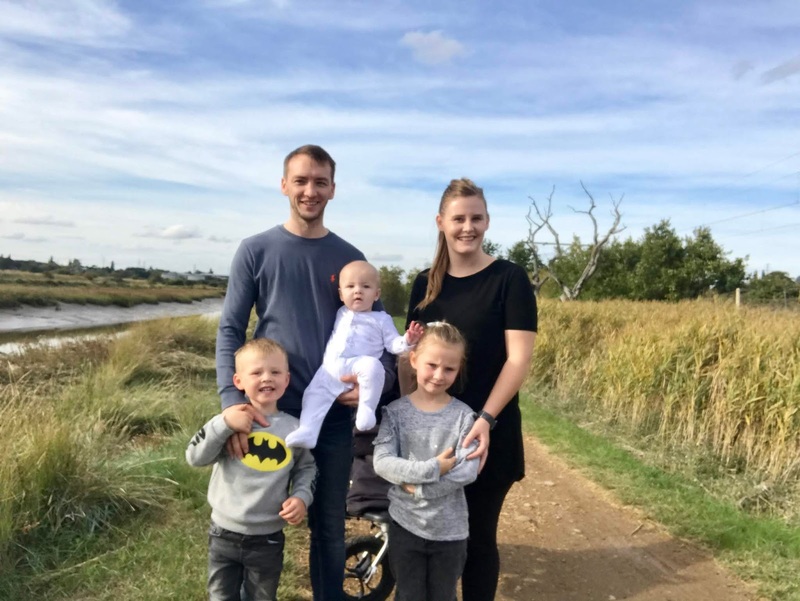 So I thought I would do a questionnaire so you can all get to know me and our family better, I feel like since I started this blog I have changed in so many changes and so has our family.. I started this when we was just a 3 and now here we are as a family of 5! I am 25, soon to be 26 in February ah! 3. What part of the UK do you live in? We live in Essex, although I am originally from London. 4. How long have you and your Husband been together? We have been together since August 2010 and married since February 2017. 5. Will you be having anymore children? As much as I would love a 4th I just couldn't do another pregnancy again, we are so happy and content with the 3 that we have already, a 4th would mean we couldn't give these 3 the life that we want to give them, so no more babies for us! I love a Chinese, I honestly think its a meal I could eat everyday. As a family we love a good ole Dominos, the kids love a pizza. I think I would love to live in America, we temporarily lived in Australia about 6 years ago and that was lovely too but id like to try California. We hope to be homeowners by then, I will be settled into work as Jax will be in school by then and hopefully all happy and healthy. Possibly living in another area as well! I will be driving, Perry doing well at work and all the kids learning well at school. 9. Christmas plans for this year? We are spending Christmas at our home this year, I cant face going to my parents and sitting round the table knowing that last year my Brother was sitting there too. Its just a bit much as its the last day I ever spent with him. We are going to have our first Christmas as a family of 5 together, and probably our last in this house. We might go to my grandparents in the evening to be with the rest of my family. Id like to have a year without any losses if I'm honest. Me and my family has been through a lot the past 2 years. We would love to take all the kids abroad as we haven't for a few years and I'm dying for a bit of a sun and all inclusive food haha! I'm aiming to get my level 3 course started as well. We also want to move and start fresh in a new home but we will see about that one. That's about all I can think of that's going on right now and some questions I have been getting recently. If anyone has any other questions then just ask and I will do another one of these in a few months.